The retention of players for the upcoming season of Indian Premier League has been making all the headlines and amidst all the announcements, another big news has surfaced. Delhi Daredevils has announced that the legendary Australian cricketer Ricky Ponting will be joining the franchise’s setup as the coach for the 2018 season. DD ended their 10-year-old partnership with the team director TA Shekhar last year and the former Australian captain will be replacing him. The franchise took to Twitter to announce the signing. 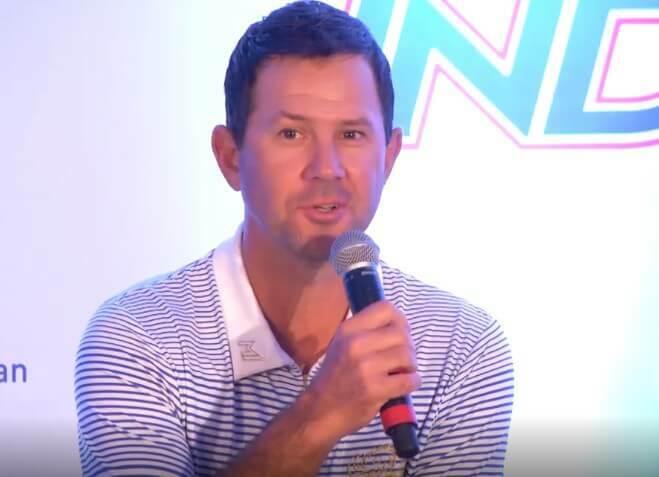 Ricky Ponting was previously associated with Mumbai Indians in the 2015/16 season. He also represented the side as a player in the 2013 edition when the franchise went on to lift their maiden IPL title. The DD side would be hoping to turn their fortunes with the guidance of Ponting as the team hasn’t tasted too much success in the 10 seasons of the league. There were speculations that DD, after their poor outing in the last IPL season, would go for a clean slate in the auction and that would look to build altogether a new squad. But surprisingly, they elected to retain 3 young players by spending a hefty amount from the purse. Rishabh Pant was retained for a massive amount of INR 15 crores. It was way more than the amount that some other big players like Hardik Pandya, Sunil Narine, Jasprit Bumrah and AB de Villiers managed to fetch. The second pick for DD turned out to be Chris Morris who bagged INR 7.1 crores but the franchise will be charged 11 crores. Shreyas Iyer was the third pick for INR 7 crores. It’s going to be a huge task for Ricky Ponting to build the squad around these youngsters in the upcoming auction. Last year, DD finished 6th on the points table and even though the players like Pant and Iyer impressed in patches, the team never looked like dominating. With the services of the 2-time World Cup-winning captain, they would hope to turn the tides this year.